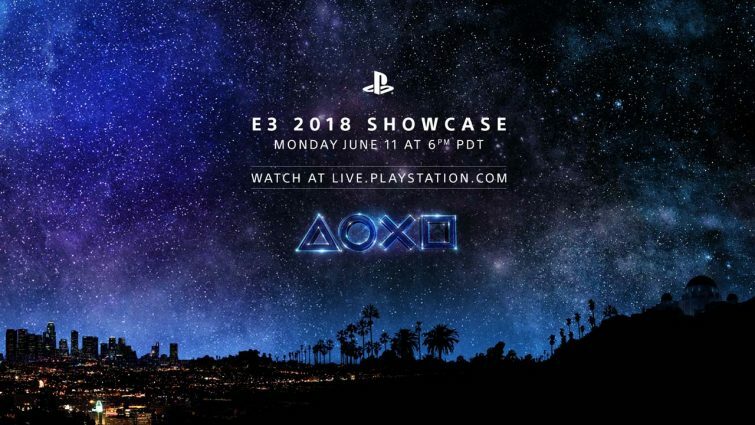 Sony is doing something different for its E3 keynote address this year. Specifically, it'll focus on doing deep dives on a small handful first-party games, rather than unleashing a barrage of trailers. Chairman of Sony's Worldwide Studios Shawn Layden confirmed a "complete new report" for Death Stranding, in addition to more info on Ghosts of Tsushima, Spider-Man and The Last of Us: Part Two. On a new episode of the PlayStation Blogcast, Layden also said that there will be third-party games as well, in addition to indie titles. Oh and Layden said that there will be no hardware announcements from PlayStation at this year's event. So if you were hoping for an updated PSVR headset, you'll have to wait. This has been your Sony E3 update for today.